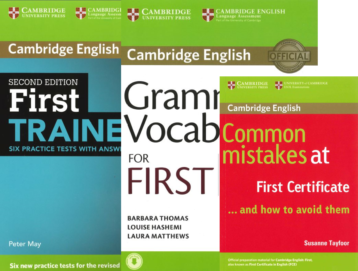 The Cambridge English: First for Schools is an examination at upper-intermediate level, requiring competence in all language skills set at Level B2 of the Council of Europe’s CEFR. 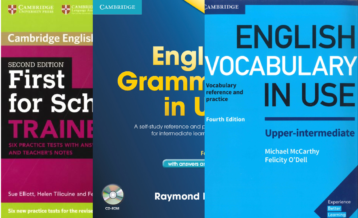 This qualification proves you have the language skills to live and work independently in an English-speaking country or study on courses taught in English. 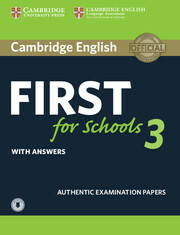 The content and topics of the exam are targeted towards the interests and experience of school-age learners. 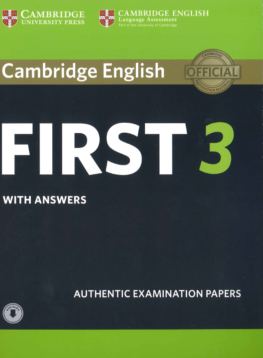 These Authentic Examination Papers provide candidates with an opportunity to familiarise themselves with the content and format of the Cambridge English: First (FCE) exam. 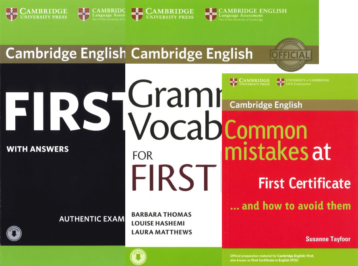 This package helps candidates preparing for the Cambridge English: First for Schools (FCE S) exam with focus on grammar and vocabulary. 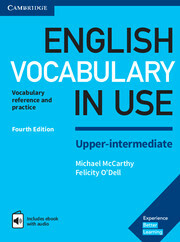 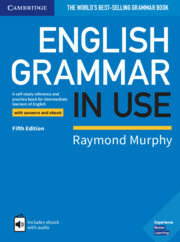 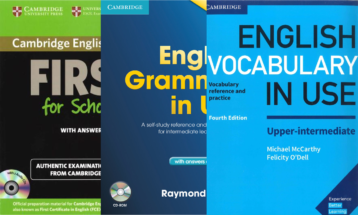 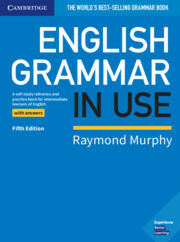 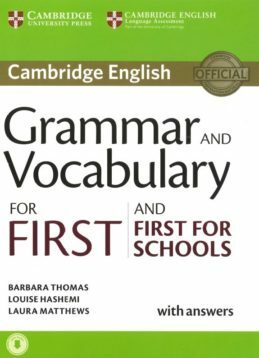 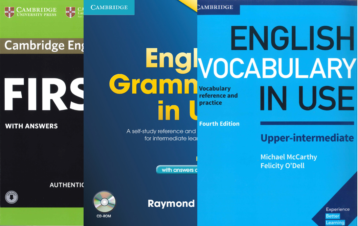 This book provides complete coverage of the grammar and vocabulary needed for the Cambridge English: First (FCE) and First for Schools (FCE S) exams.